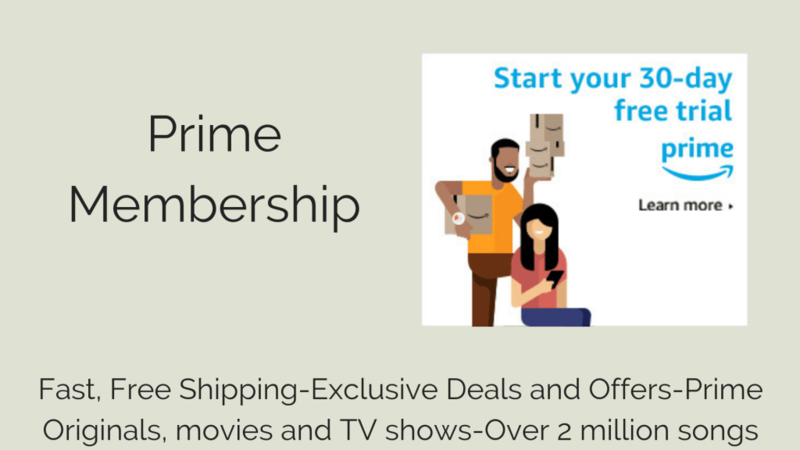 When you are just starting out in the salon or spa industry coming across free resources to build your business can really help. 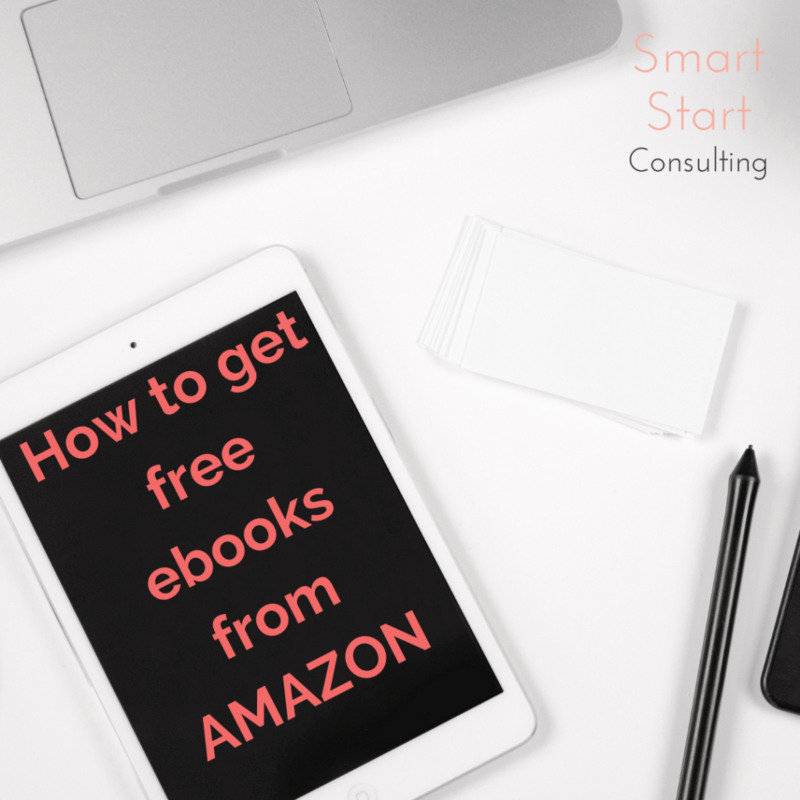 This blog post will show you what you need to get started in finding free ebooks from Amazon. 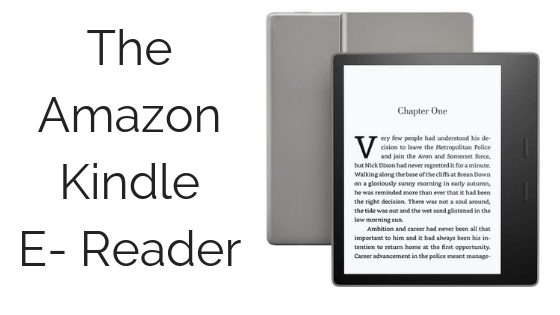 First, you will need a platform to read and download free books from Amazon. There are a couple of options for this. 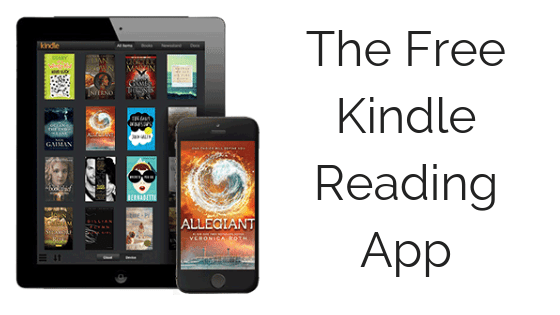 You can invest in an Amazon Kindle or you can get the free app to read on your tablet, phone or computer. The choice is yours. But both are shown below. 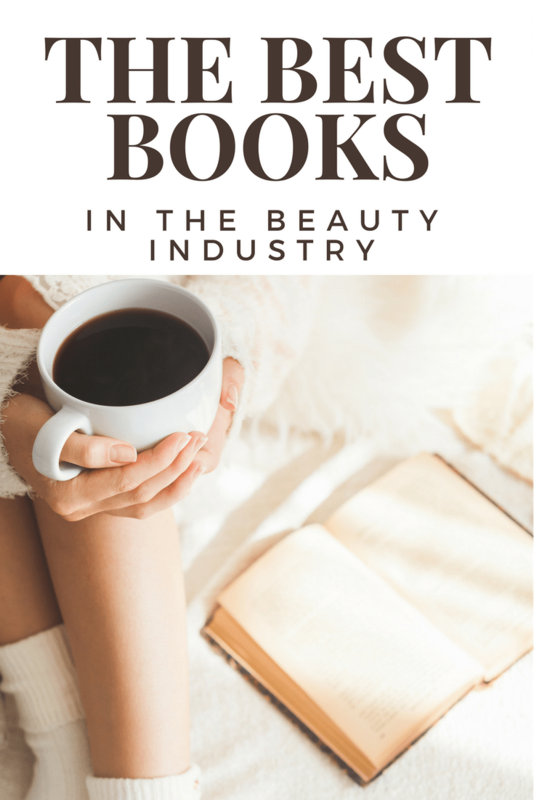 If you are enjoying this post you might enjoy our other blog post on The best books in the beauty industry!